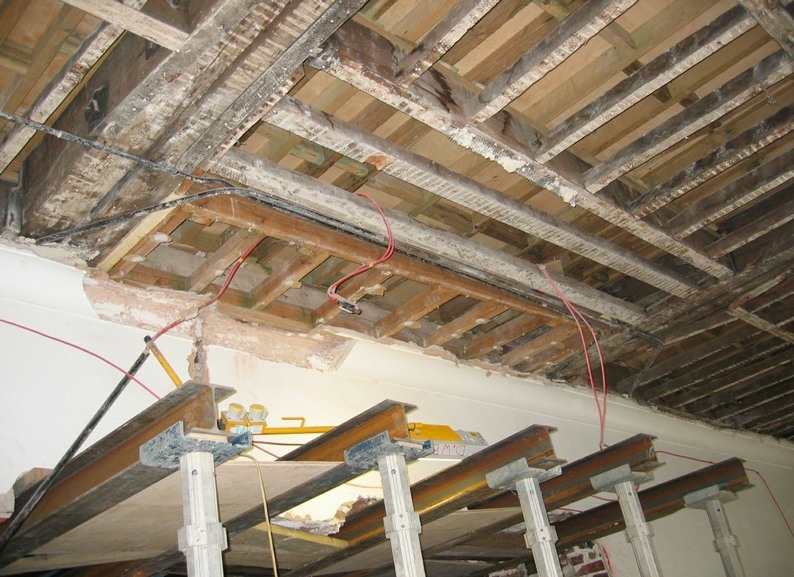 Wareham and Associates Ltd were appointed to the original Bone Marrow Transplant scheme to review the existing Grade II Listed building and confirm the adequacy of the floors following earlier assessment by others. 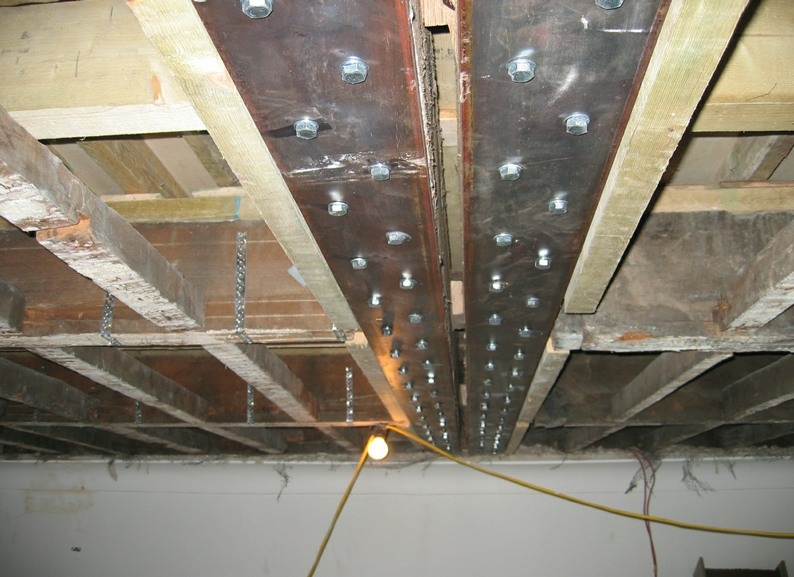 The BMT unit at first floor required the formation of substantial openings through massive internal load bearing masonry walls involving insertion of multiple ‘picture’ frames requiring needle beams props and back propping through the ground floor and basement. 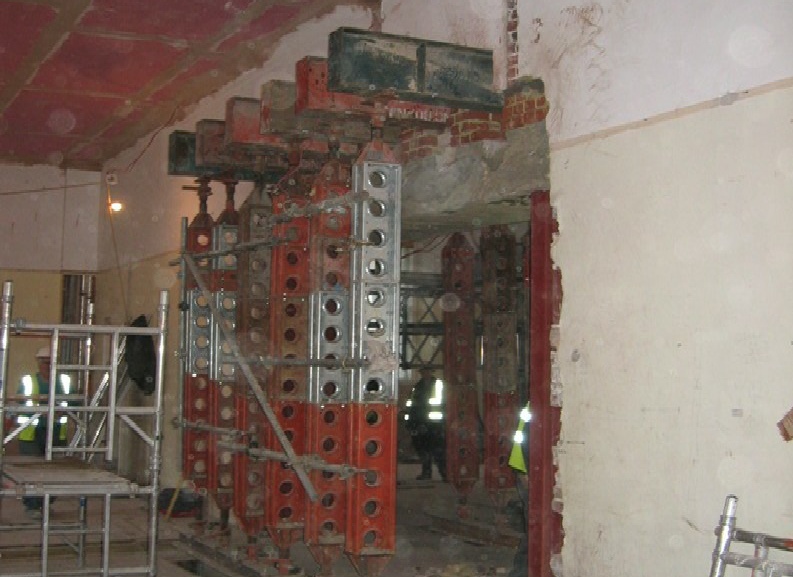 This scheme demonstrates our experience of working with listed buildings, assessing their structural capacity and developing technical solutions to strengthen whilst maintaining other parts of the building in use and minimising the overall impact of the structural works. 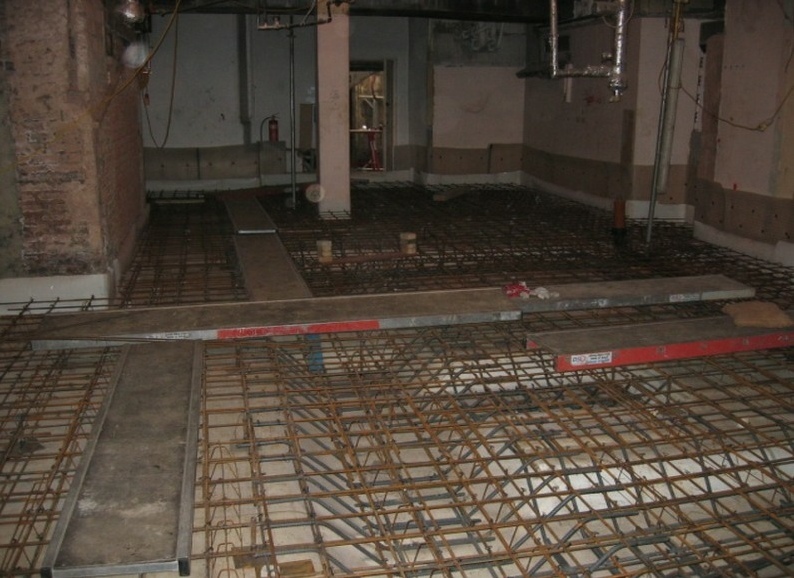 The project involved a series of phases to enable new facilities to be incorporated into the building following assessment and strengthening of those parts whilst strengthening continued in other parts of the building.